Home / Mall sale / On Sale / onsale / Sale / Olay Products Buy 1 Take 1 Promo! 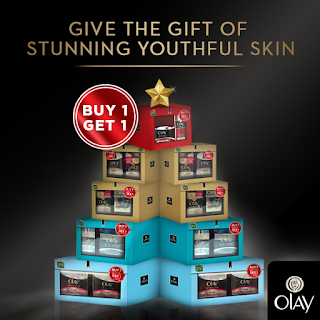 Olay Products Buy 1 Take 1 Promo! Taking care of your skin just got cheaper! Buy 1 Take 1 on Olay products at all Watsons stores! 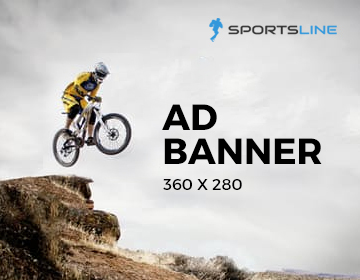 Hurry now before it’s too late! – Olay Regenerist Micro Sculpting Cream UV 50ml + Wrinkle Relaxing Cream 50ml (P1699).